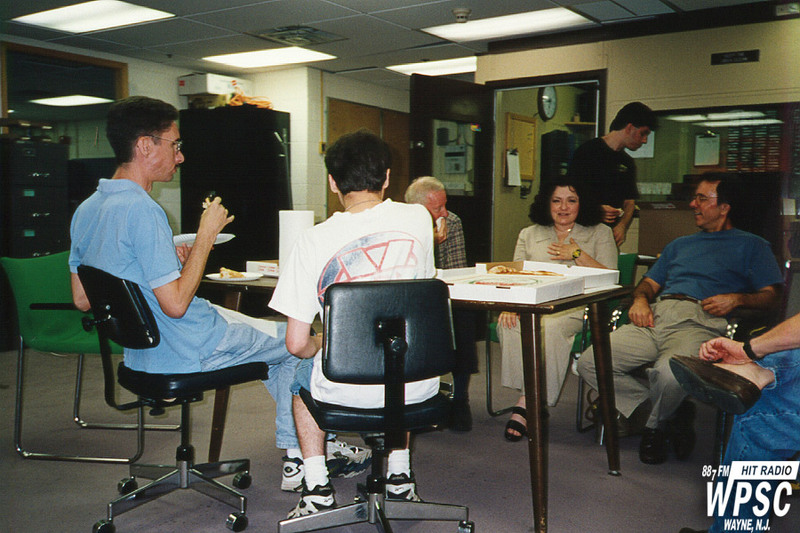 Some of our supporters from within the Communications Department joined us for a pizza party. From left to right Bob Kovaleski, Tadd Lascari, ??? ?, Bernice LaPorta, Adam?? ?, ????. Any missing names would be greatly appreciated.